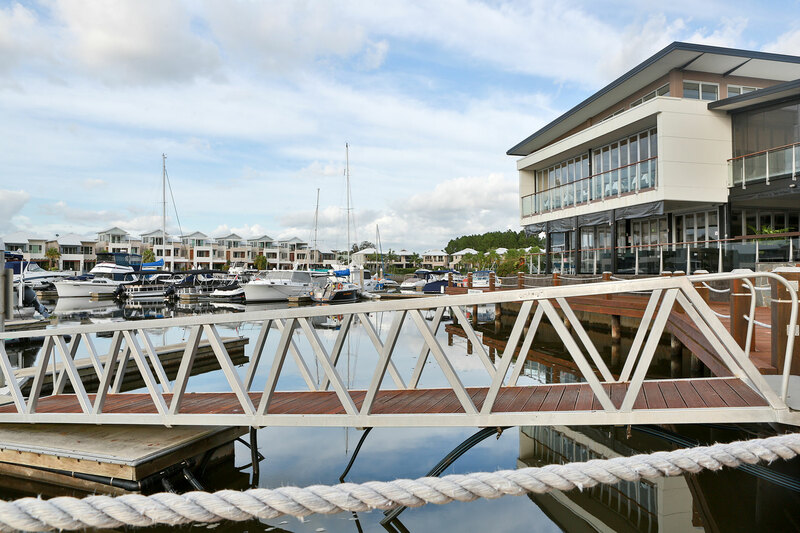 The Coomera Waters Marina is a fully appointed 70 berth marina. 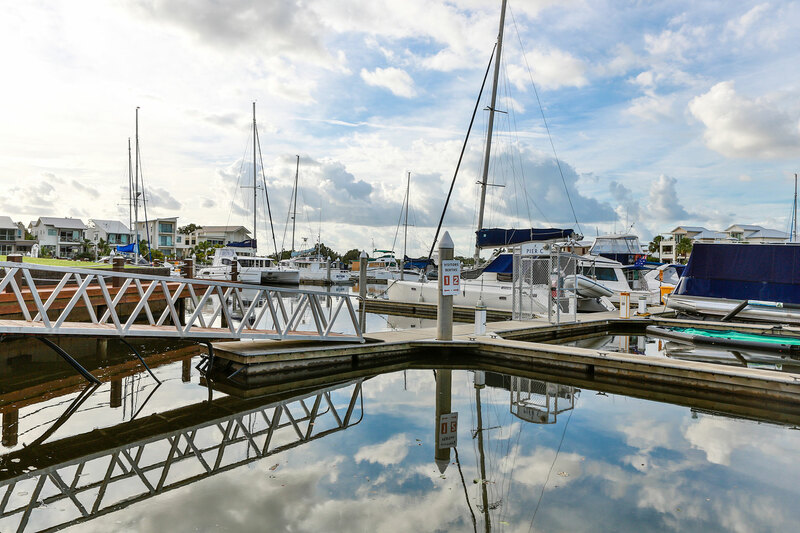 Moor your boat in the safety of the Marina, within walking distance of your home. 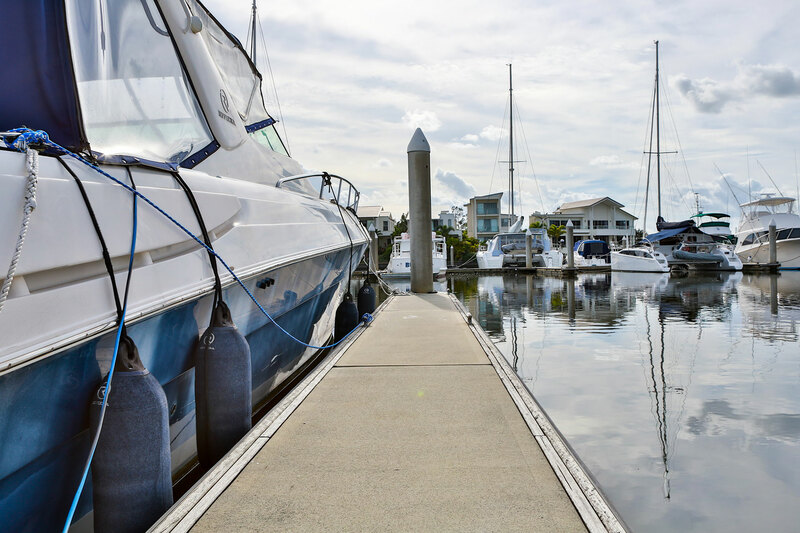 Direct unrestricted deep water access to the ocean is plain sailing with no locks and no bridges, which means Coomera Waters is the perfect starting point for any boating adventure. 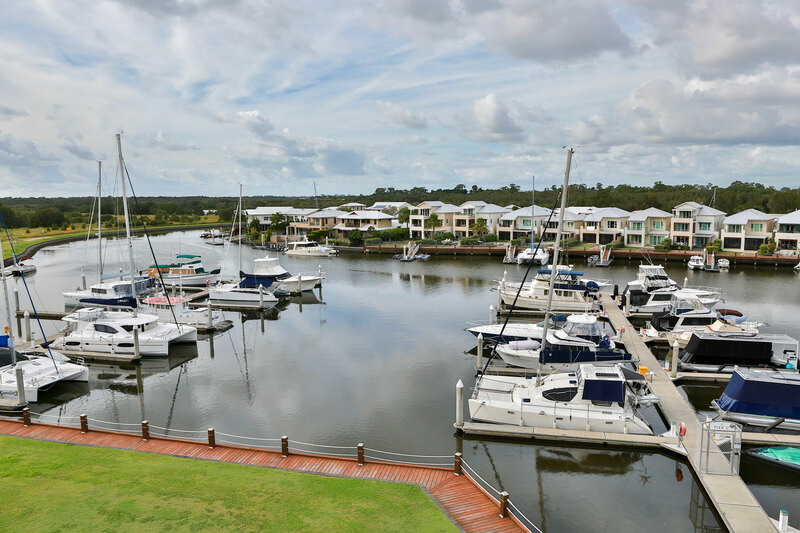 Features such as gangway gates and 24 hour security patrols will assist with the security of your property. 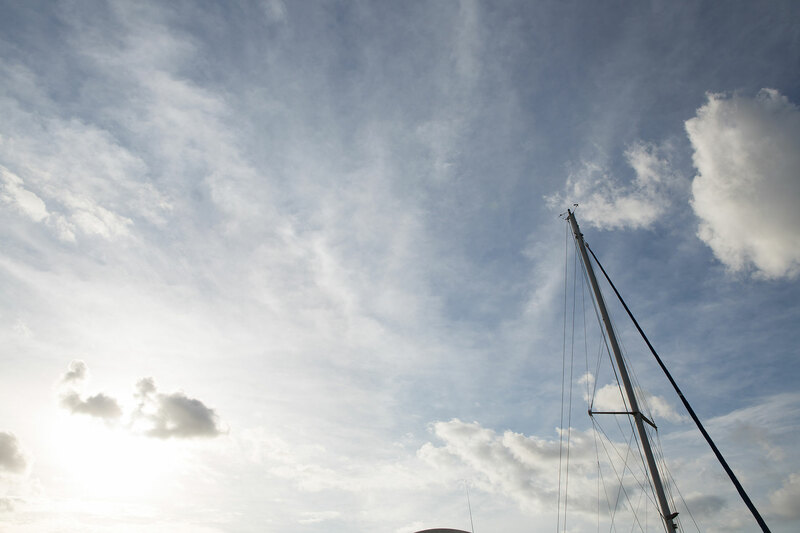 Berths range in size from 10 metres to 30 metres and can accommodate vessels up to 30 metres in length. 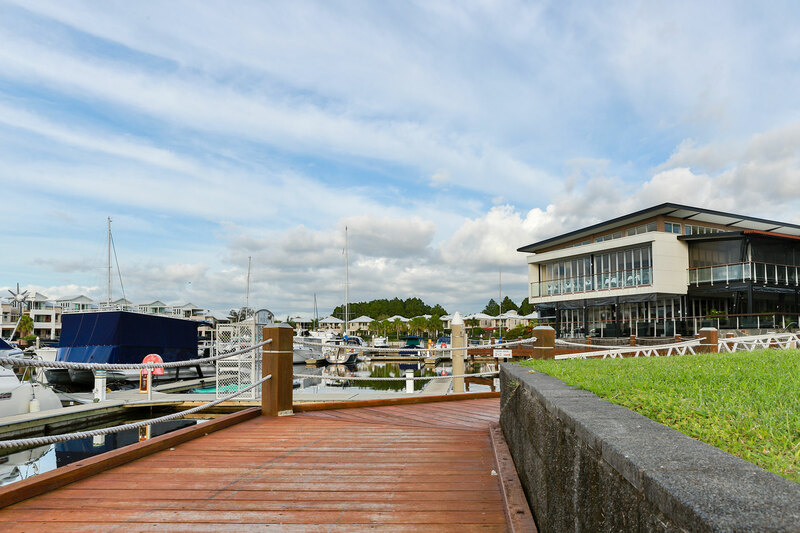 To apply for a marina berth and for berth rental prices, please download the Berth Application Form from the link at the top of the page. Visitors’ Berths - 2 visitors berths are available on C Arm adjacent to the boardwalk for casual guests at the commercial precinct. 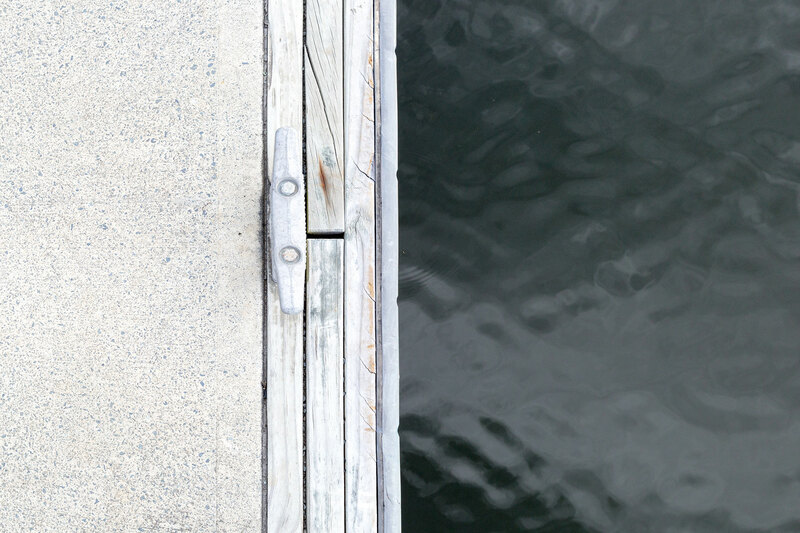 Access - access to marina berths is via a swipe key obtainable from the marina manager when obtaining a berth. Services - water and power are available to all marina berths and sewage pump out facilities are available on-site for berth holders only. 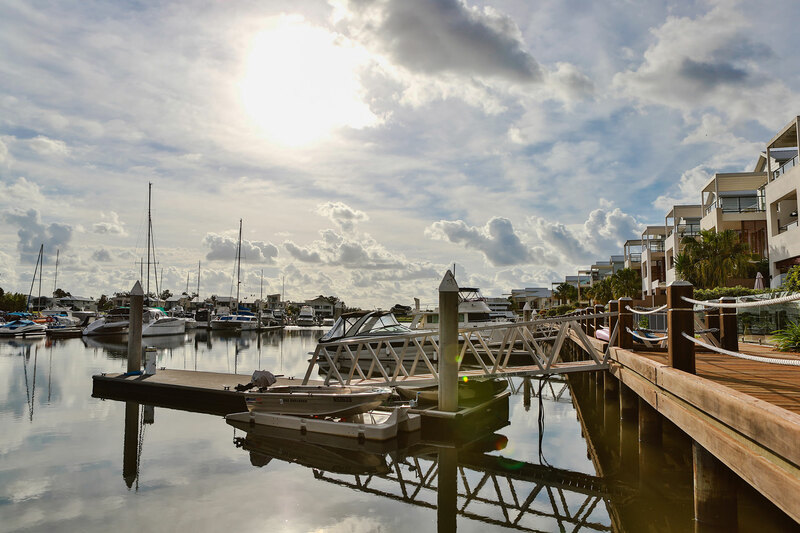 Marina Management - contact Coomera Waters Management on 5561 8809 or email marina@cwmut.com.au for all matters relating to the marina. 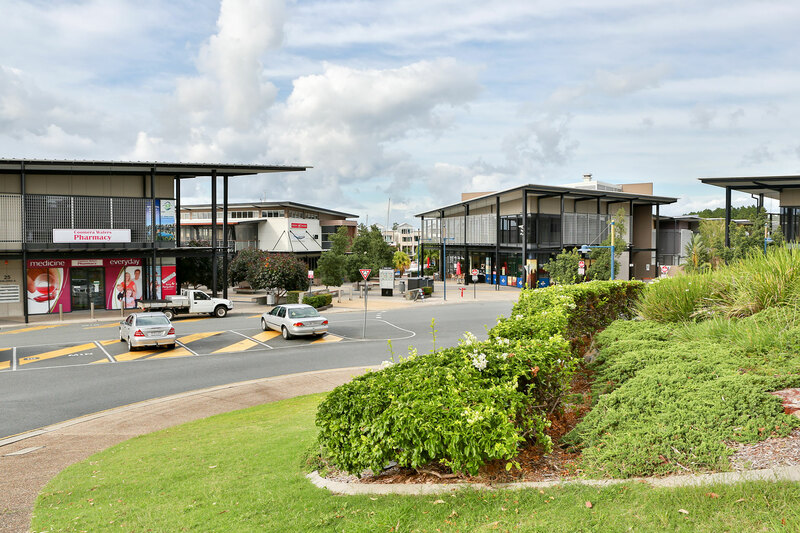 Various shops and offices are situated at the Marina including The Press Cafe, Coomera Waters Pharmacy, IGA Village Market, Coomera Waters Tavern, Shannon's Restaurant, Combe & Hair, HBA Realty, Selectapest, Checkpoint Building Surveyors, Biodiversity, Cloud Assess and Marina Family Medical Centre. 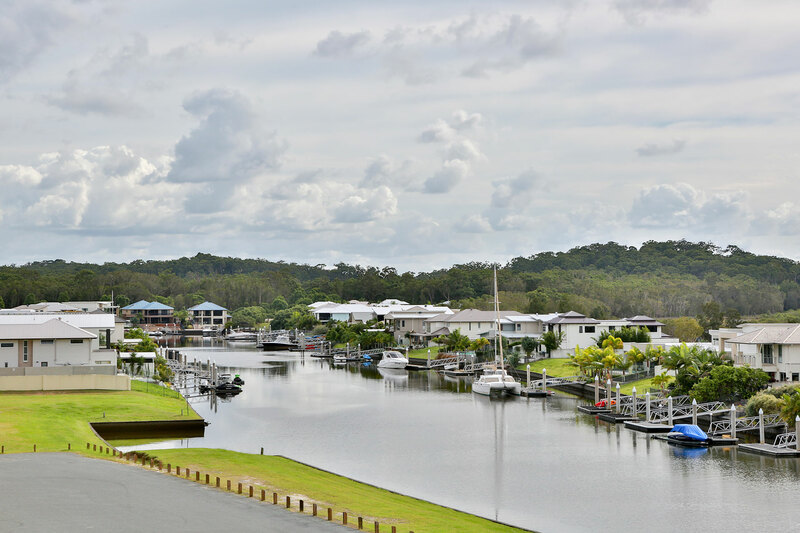 Coomera Waters Sales Office in Building A (downstairs) - for sales inquiries and info re new & auxiliary applications plus final inspections. Call 5561 8000.